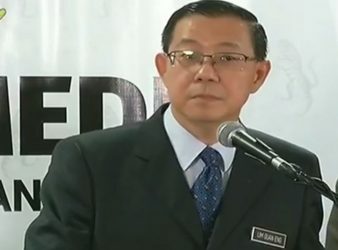 PUTRAJAYA: The Pakatan Harapan government will carry out their manifesto pledges only when the country. 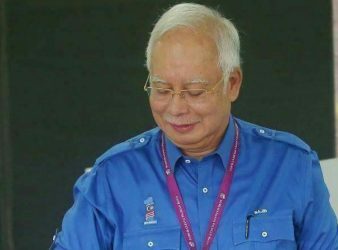 KUALA LUMPUR: Former prime minister Najib Razak yesterday said cancelling the Kuala Lumpur-Singapore High-Speed Rail. 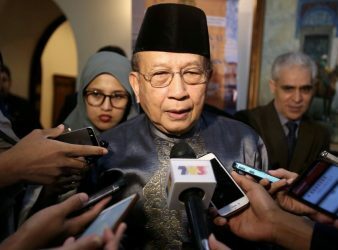 Tan Sri Dr Rais Yatim in a brief posting tonight said, ” the proposal.